Today, I want to share a few not-quite-so-recent stories related to waste that have been on my mind lately. Via the New York Times, a food industry alliance is planning a three-year initiative to reduce the tremendous amount of food that Americans still throw in the garbage even as they grow somewhat more conscientious about recycling paper and yard trimmings. … A substantial portion of food is thrown away while still fully edible because of cosmetic blemishes or overstocking. … According to the most recent available statistics, more than 30 million tons of food was dumped in landfills in 2009, making food by far the most abundant material there by weight, the federal Environmental Protection Agency says. From the New York Times – Across western North Dakota, hundreds of fires burn as companies rushing to extract oil from the Bakken shale field treat the gas as waste and simply burn it. … Every day, more than 100 million cubic feet of natural gas is flared this way — enough energy to heat half a million homes for a day. The flared gas also spews at least two million tons of carbon dioxide into the atmosphere every year, as much as 384,000 cars or a medium-size coal-fired power plant would emit. And again from NPR, some insight into why cleaned wastewater stays dirty in our minds. … “It’s a very broad feature of human thinking,” Nemeroff explains. “Everywhere we look, you can see contagion thinking.” … The conclusion? “It is quite difficult to get the cognitive sewage out of the water, even after the real sewage is gone,” Nemeroff says. A MRF is a Materials Recovery Facility, a Materials Recycling Facility, or a Materials Reclamation Facility. These facilities receive household and business waste, construction waste, recyclables, and other discarded materials and separate them. A “dirty” MRF receives mixed solid waste (everything all jumbled together), or in lingo “a mixed solid waste stream” and separates out the recyclables and other desirable materials. 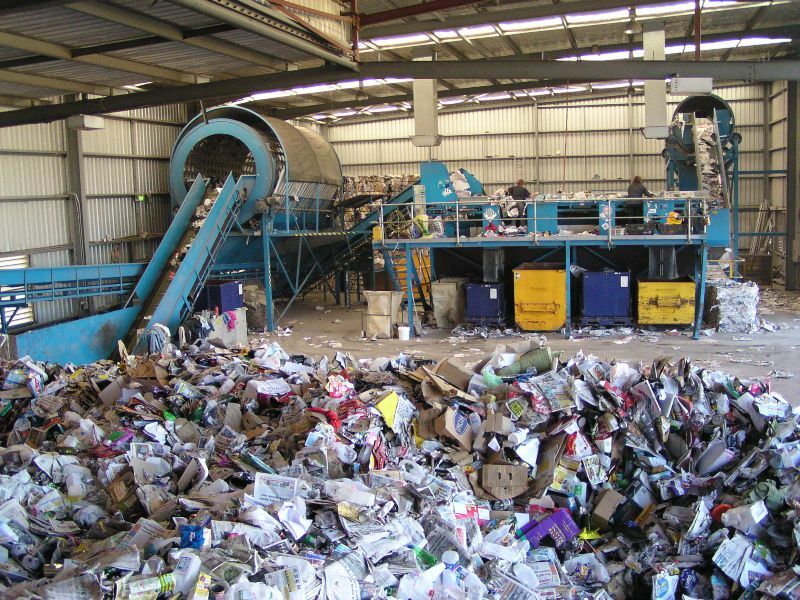 A “clean” MRF receives just mixed recyclables and separates them. And I have just learned about “wet” MRFs, which use water to separate items in a dirty MRF by density, cleans them, then dissolves organic material for anaerobic digestion. The sorting in a MRF is accomplished with some automated processes and also manual sorting of materials into bins. 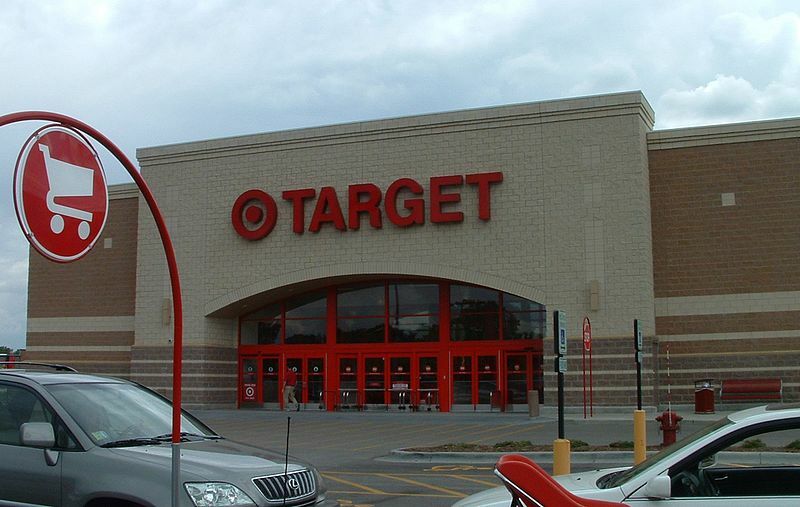 According to the San Francisco Chronicle, all nine of the Target stores in Alameda County have been involved in illegal disposal of products containing hazardous waste by collecting and crushing batteries, phones and computers in the stores’ trash compactors to avoid disposal fees. An Alameda County judge has ordered the stores, among 240 in California accused of the practice, to stop. According to the Washington Post, the lawsuit brought by the state of California and several cities and counties contends that Target stores routinely throw hazardous items such as bleach, pesticides, paint, aerosols and electronics directly into the trash. California has laws requiring special handling of hazardous waste. Read the entire story here and here. Noelle has previously addressed the need to properly disposed of e-waste as part of a post on Extended Producer Responsibility. San Francisco parks waste thousands of gallons of drinkable water each day through cracked pipes and aged irrigation systems. California’s Green Building Standards Code – known as CalGreen – will become mandatory on January 1, 2011. A new study reports that most heat pumps in the UK are not performing as intended. A competition focusing on the Water-Energy Nexus is looking for start-ups that save energy in moving, treating and using water and wastewater. The City of El Cerrito is calling upon residents to attend several public meetings in anticipation of the opening of a new recycling center, including discussion of the planning, use and design of the facility. The second of these public meetings will be taking place Thursday, August 26 at the El Cerrito City Hall from 7 to 9 p.m. The third and final public meeting will take place on Tuesday, September 14 from 5 to 7 p.m.
Read background information on the new recycling facility project here. For more information about the meetings and environmental programs in El Cerrito, visit the City of El Cerrito’s Environmental Services Division here. The meetings will take place in the El Cerrito City Hall Council Chambers, 10890 San Pablo Ave, El Cerrito. San Francisco Finds a New Landfill? By 2015, San Francisco officials are hoping to send waste to a landfill in Yuba County, near the town of Wheatland, CA. According to the San Francisco Chronicle, the garbage will be taken by truck to Oakland, loaded onto trains, and shipped 130 miles to a 236-acre landfill. The city is currently under contract to ship garbage to the Altamont Landfill in Livermore. The proposed landfill in Yuba County is owned by Recology (formerly Norcal Waste Systems) and currently receives about 750 tons of trash each day. 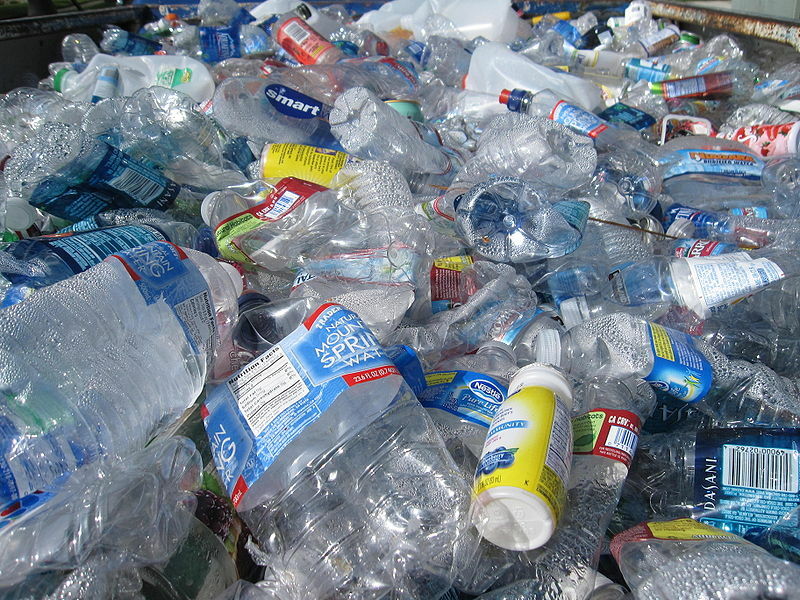 It is expected that San Francisco would send more than 1000 additional tons of trash to the landfill each day. Details of the plan are still being negotiated, and the San Francisco Board of Supervisors will have to approve any final proposal. 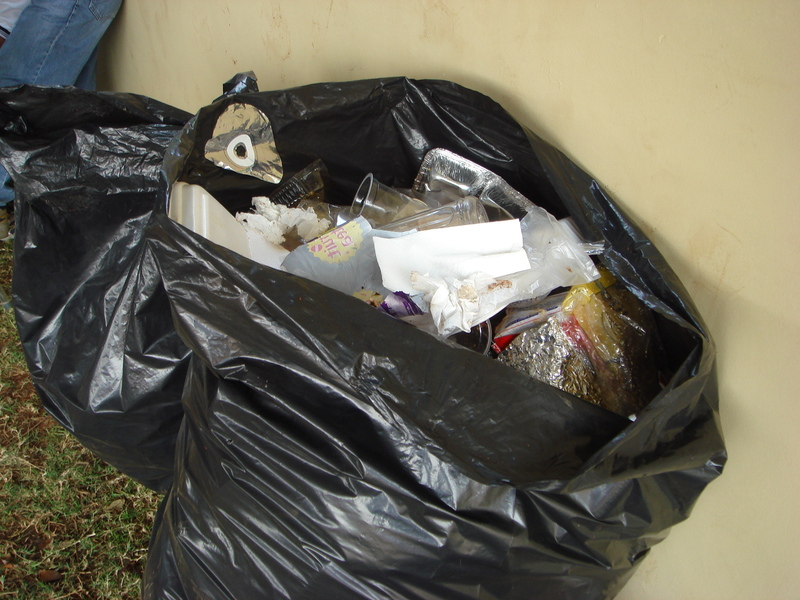 On a side note, Recology has a blog with lots of info about waste and recycling in the Bay Area. I’ve just started reading through some of the archives. Flex Your Power allows you to search for energy-related incentives and technical help available from utility companies, water agencies, and other organizations by entering your zip code. A search in my zip code (in Berkeley) found 71 incentives and 18 services. The Database of State Incentives for Renewables & Efficiency (DSIRE) lists state and local incentives by category and also lists related programs and initiatives. It can be much harder to figure out which specific programs are applicable, though. The database also lists federal incentives. The California Urban Water Conservation Council lists programs participating in its Smart Rebates by water utility district. East Bay Municipal Utility District lists its residential conservation rebates and services. StopWaste.Org lists waste prevention and recycling services available to residents of Alameda County. Extended Producer Responsibility refers to the concept that manufacturers have an obligation to take a more active role in the entire life-cycle of their products in order to reduce the burden of recycling and disposal currently borne by local governments and taxpayers. The approaches to EPR may vary, from optimized manufacturing processes that allow a product to be dismantled and recycled more easily thereby reducing the amount of waste and/or toxic materials sent to landfill, to “take back” programs that allow consumers to return an end-of-life product back to the manufacturer for recycling or disposal. –Design requirements that reduce the unnecessary packaging waste, extend the life of products, etc. One common application of EPR programs and/or mandates is in regard to electronics waste, or “e-waste”. Product Stewardship is often used as another term for extended producer responsibility, but can also incorporate actions that do not directly target manufacturing practices. Product stewardship may examine the entire structure of production and consumption including all stakeholders: manufacturers, vendors, consumers, and government, with the emphasis on shared responsibility for the end-of-life-cycle of products. Product stewardship, as EPR, may be achieved through any combination of legislation, mandates, incentives, collaborative processes, voluntary action from manufacturers and education and outreach to producers and/or consumers. For decades the Zabaleen*, the regional garbage collectors, have gathered and processed the recyclables, managing to earn a living in the process. The Zabaleen are generally Coptic Christians, a minority in Muslim Egypt. One way in which they have dealt with organic waste is to feed it to their pigs. Once the pigs were fattened, the Christian Zabaleen could eat the pigs or sell the meat. In 2009 the Egyptian government killed all the pigs in a misguided effort to forestall a swine flu epidemic. The population of Cairo is about 18 million people. The government has tried to institute formal garbage collection in various ways since the 1980s, with the most recent effort involving multinational companies, but with limited success. And since the government killed a major part of their livelihood, the Zabaleen stopped handling the organic waste. Garbage began piling up in Cairo (images here). In November 2009, the Egyptian government unsuccessfully tried to end its contracts with the Italian, Spanish, and French companies charged with garbage collection, saying the companies failed to do their jobs. The international companies have now hired some of the Zabaleen as Cairo struggles to find a lasting solutions. There is a Sundance Channel documentary about Cairo’s garbage collection history called “Cairo: Garbage” that looks interesting.